We are professional land surveyor waiting to assist with your next project. 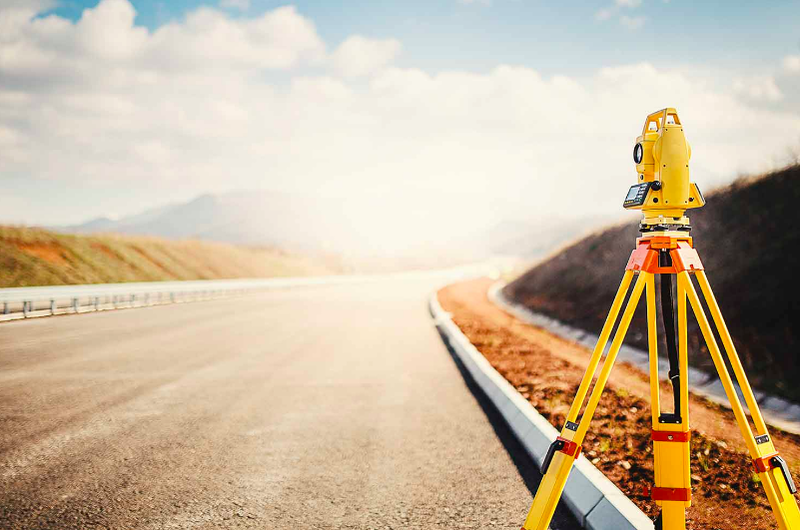 We at Davidson LSC knows you have many options when it comes to your land surveying needs. With decades of experience and satisfied clients in suburbs like Plano, Allen, Frisco and McKinney, we are here to help! We've handled large-scale jobs as well as residential projects with ease.